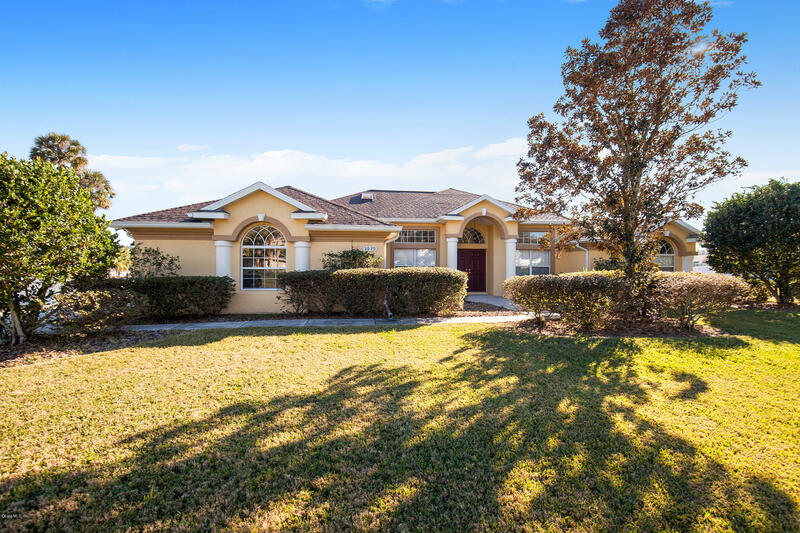 The Arbors - Homes for sale in the Arbors Ocala, FL. Where is the Arbors? The Arbors is a on the Southeast side of Ocala. From Maricamp Road turn South on SE 36th Ave, then turn left on SE 38th St.This lovely neighborhood will be on your right. What is the neighborhood like? 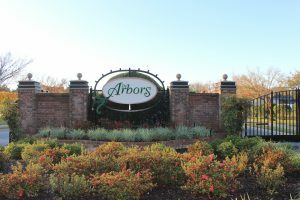 The Arbors is a gated community. There are newer homes that are spacious and lovely. A dream place to call home! This neighborhood is close to great shopping, grocery and is close to Ocala Forest High. Because this is a gated community, be sure to call me to view any of these gorgeous homes! What are the Schools Zones? The school zones are South Ocala Elementary, Osceola Middle, Forest High School. I want to sell my home here? Please contact me for a detailed market analysis and the best plan to get your home sold. As of 1/19 the average home price here was between $116 – 140/sf. Just to give you an idea. I want to see homes available here? This is a gated community so you need to be accompanied by a Realtor. Please see the list of homes below and let me know when you want to take a look! Want to speak to a lender before you look? Please click here to reach a preferred lender. People that like this area also like The Vinings which is next door.